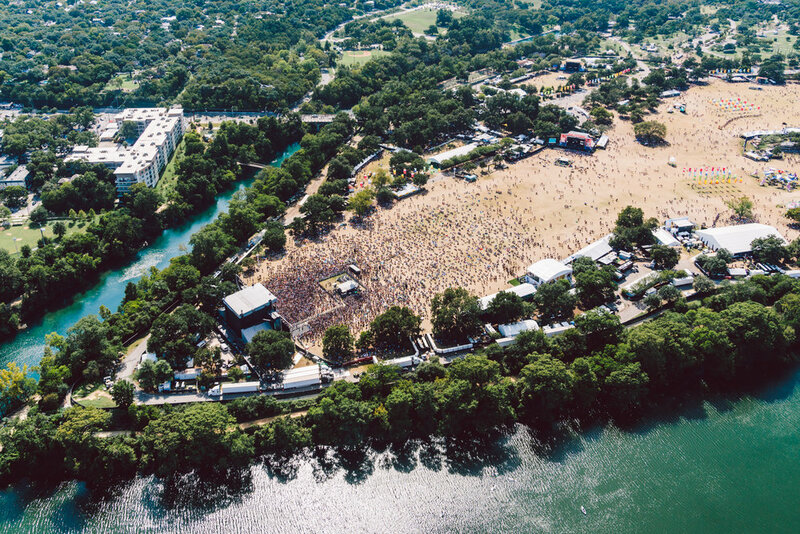 Background: The Austin City Limits Music Festival is an annual music festival held in Zilker Park in Austin, Texas on two consecutive three-day weekends. As the official card of ACL, American Express had an activation suitable for all ages, with a design studio, games, freebies, special viewing areas and art installations - specifically to promote their #gocashless initiative. The Mission: Our role was to create content to capture the energy of the American Express activation for social media usage.What made the content even more special are the aerial shots we captured using our friends @flynyon helicopter. Please see select images below.